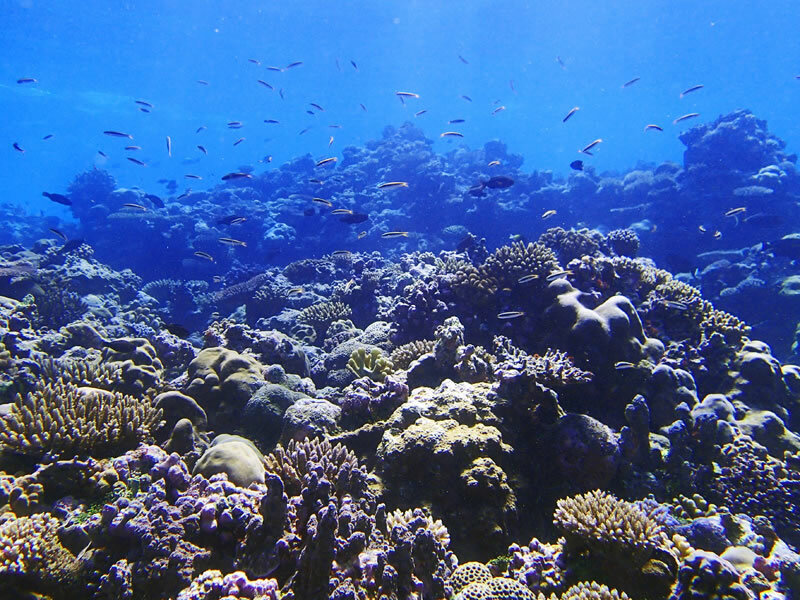 Anderson Mayfield has been interested in the marine environment since he was young, though before he was 18, the only time he ever got to see the ocean was during his week-long family vacations to the Florida panhandle. 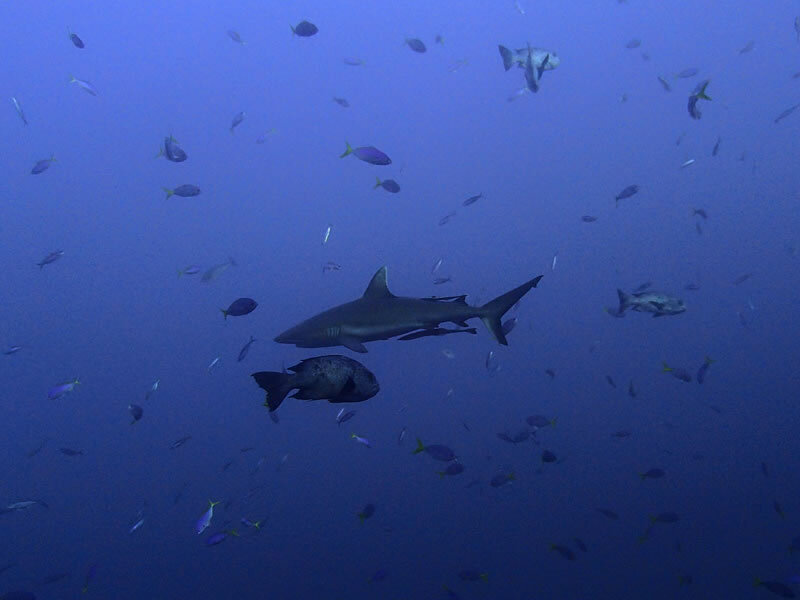 He didn’t begin to receive formal training in marine biology until he was a sophomore at Duke University, when he spent a semester split between the Duke Marine Lab in Beaufort, NC and the Bermuda Institute of Ocean Sciences. 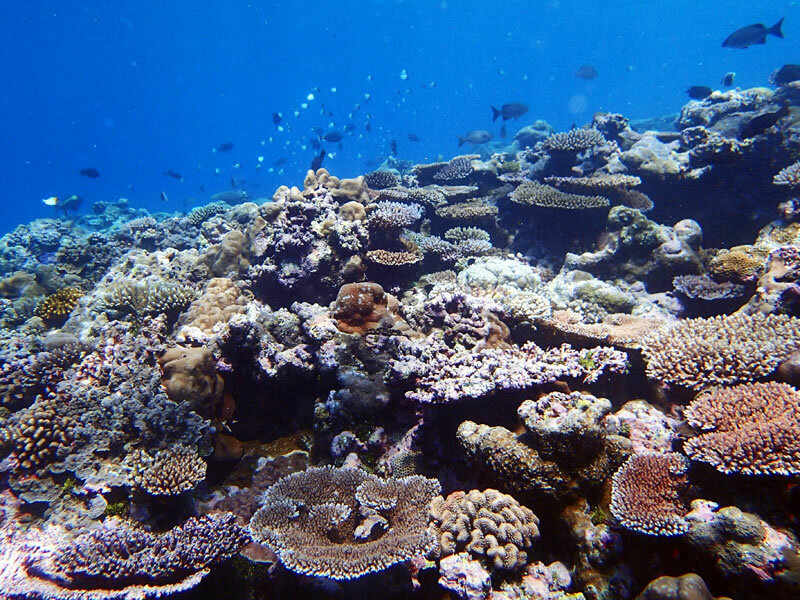 Next, he spent a semester at James Cook University, near Australia’s Great Barrier Reef, where he took courses in marine conservation biology and coral reef ecology. 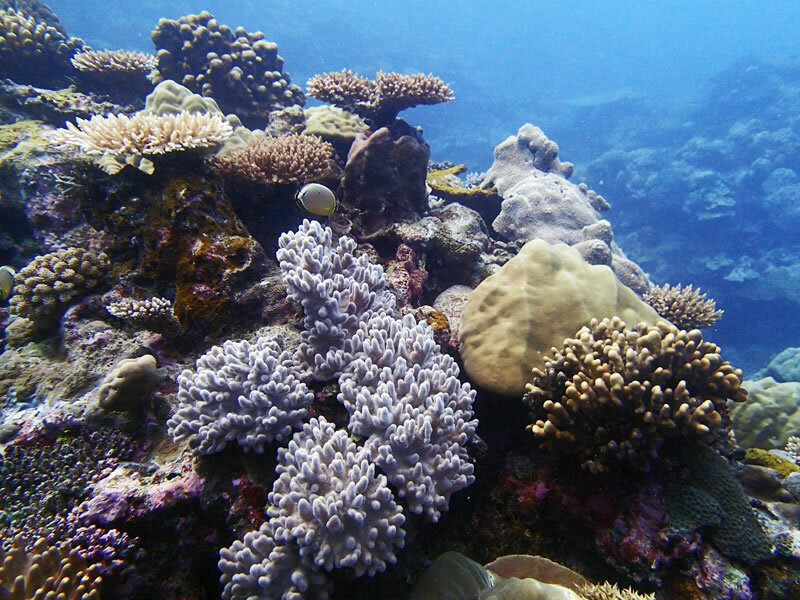 This experience led him to pursue graduate-level research in coral reef science, and he conducted his Master’s and Ph.D. research projects at the University of Hawaii, Manoa, specifically at the Hawaii Institute of Marine Biology, under the guidance of renowned coral biologist Dr. Ruth Gates. 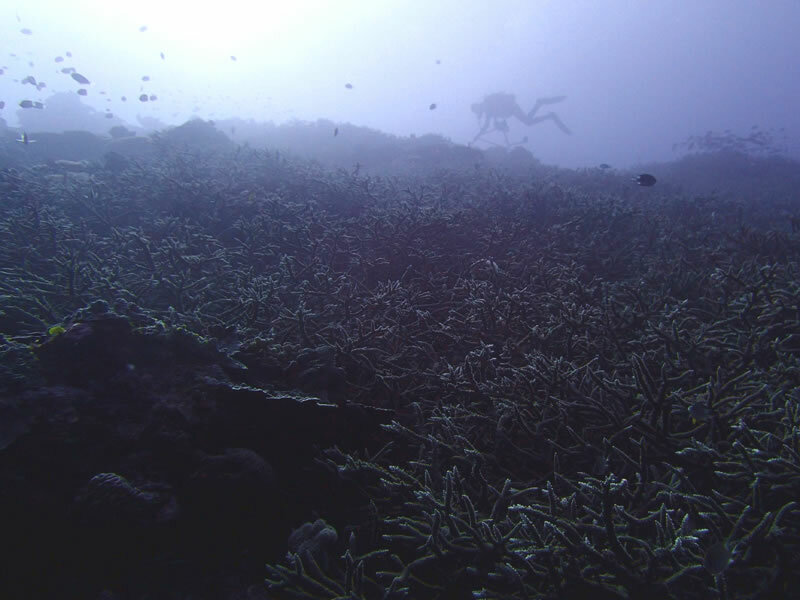 After six wonderful years in Hawaii, Anderson moved to southern Taiwan to carry out a postdoctoral research project funded by the National Science Foundation at the National Museum of Marine Biology and Aquarium (NMMBA)with Dr. Chii-Shiarng Chen. 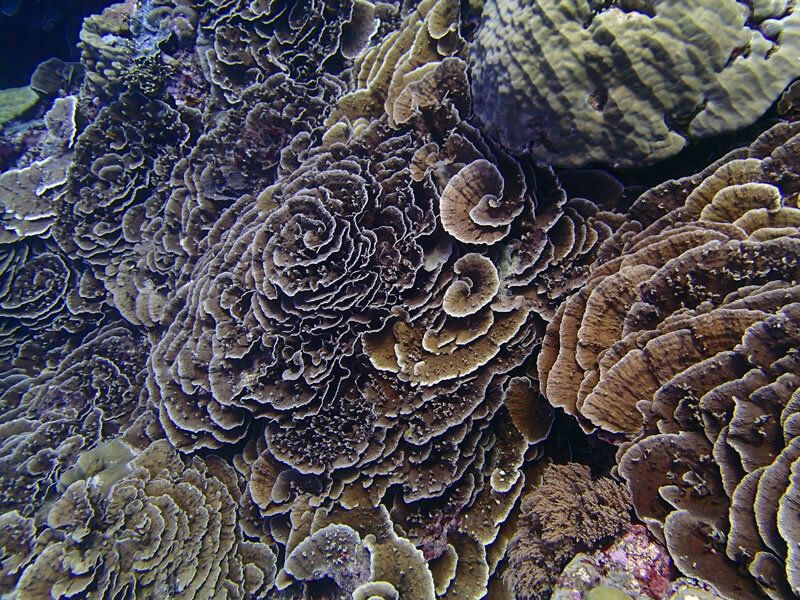 Dr. Chen and Anderson have had such a productive academic relationship that he agreed to sponsor the laboratory portion of his Livings Oceans Foundation fellowship, allowing him to sample corals from various locales around the globe and process them at one of the world’s premier marine science institutes, NMMBA. 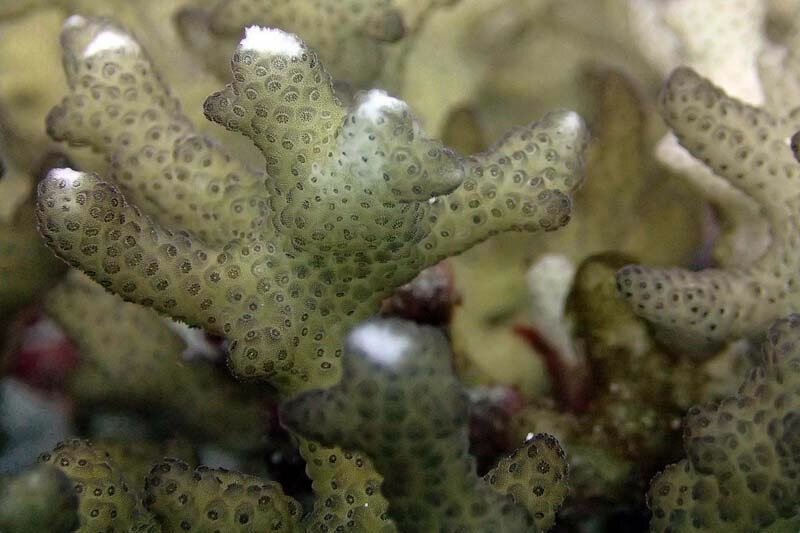 Here is a close-up photo of Seriatopora coral. 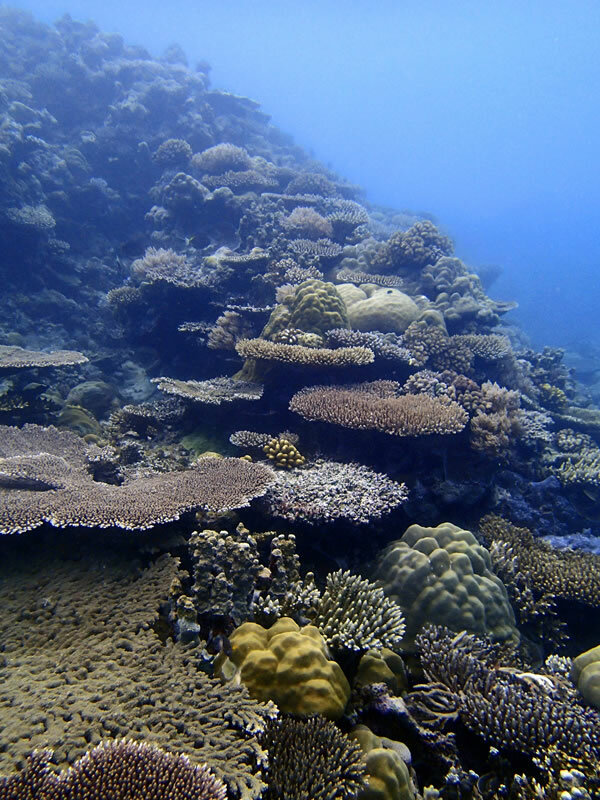 Beautiful reef in Marovo Lagoon. 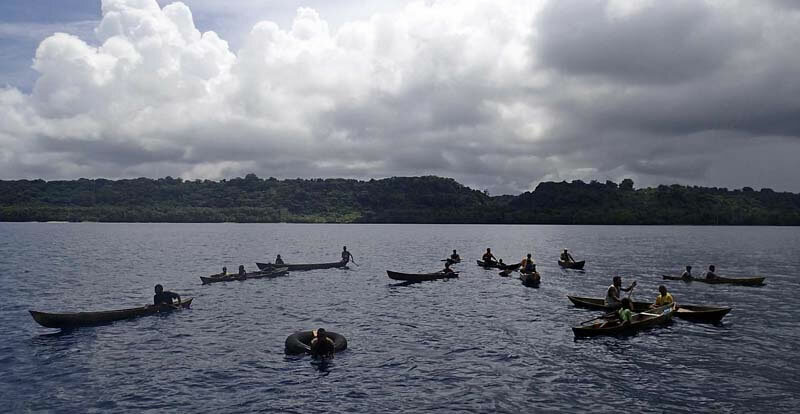 Dugout canoes lining up to get a closer look at the ship. 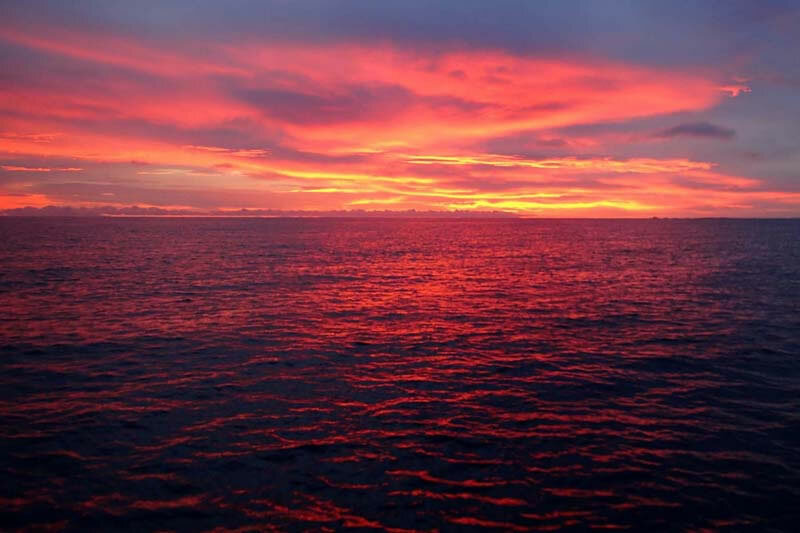 What a great way to end our day….a beautiful sunset in the Arnarvon Islands. 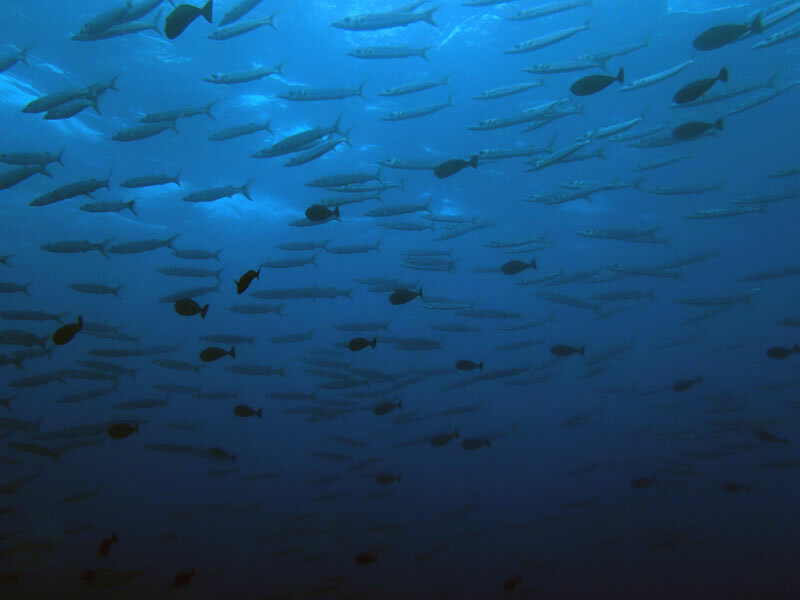 Barracuda school... right under the boat at Ulong Channel, Palau. 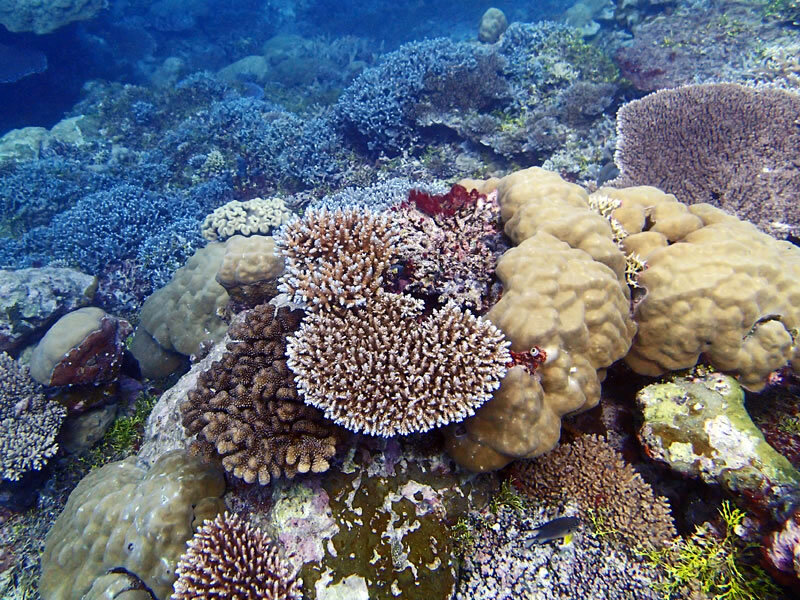 A vibrant, shallow-water coral reef in southern Palau. 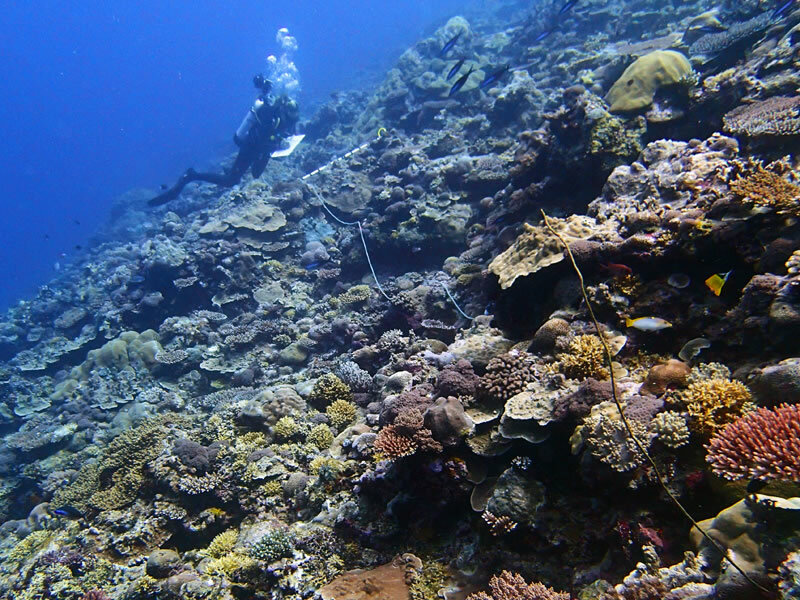 Grace Frank surveying a reef at Western barrier reef, Palau. 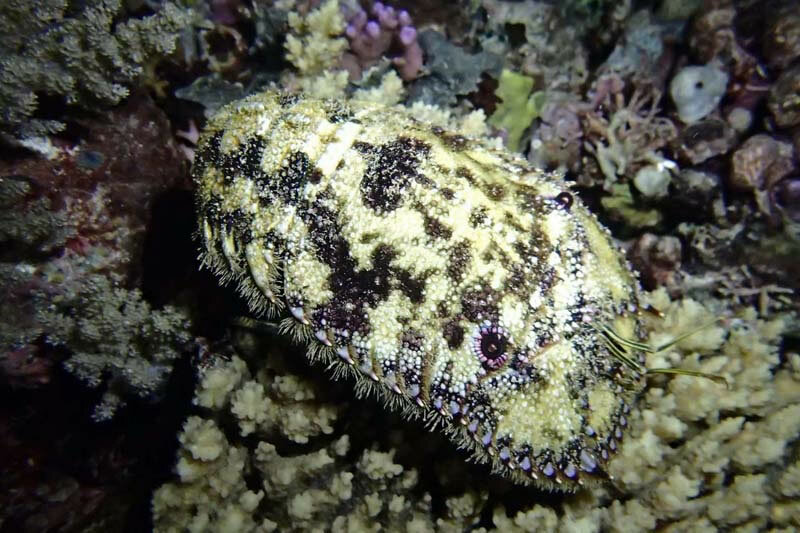 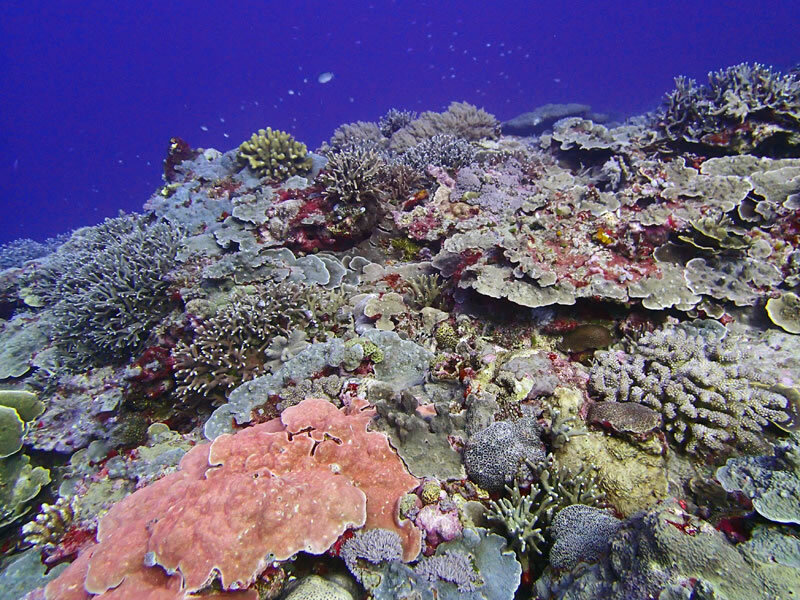 Shallow, leeward, barrier forereef dominated by acroporids and other scleractinians. 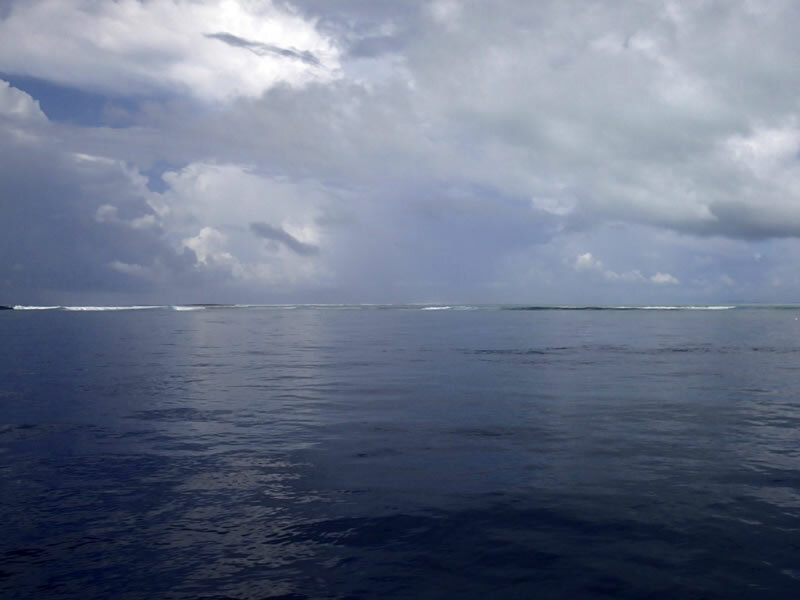 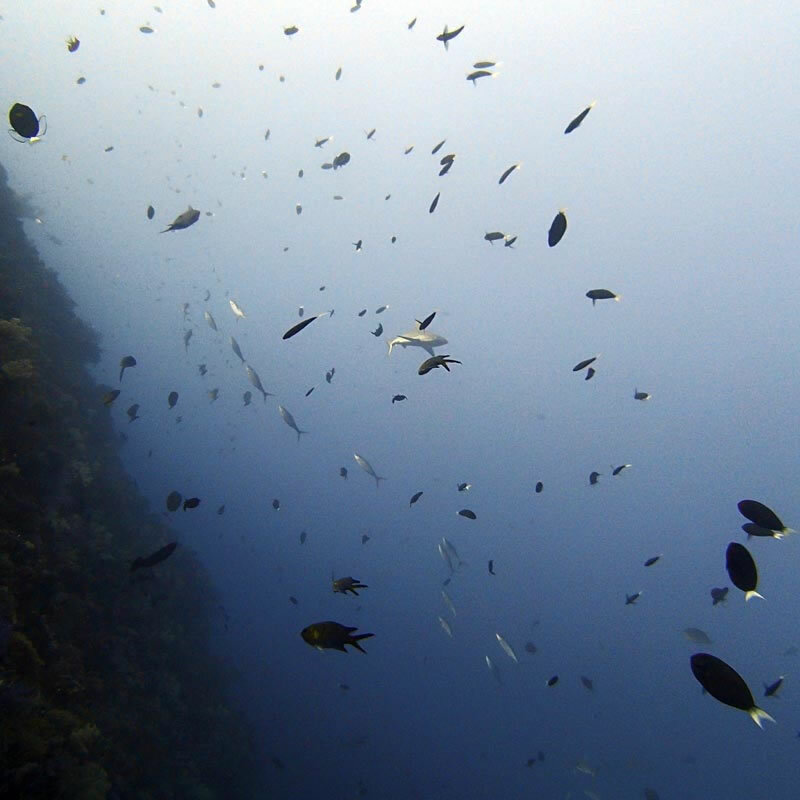 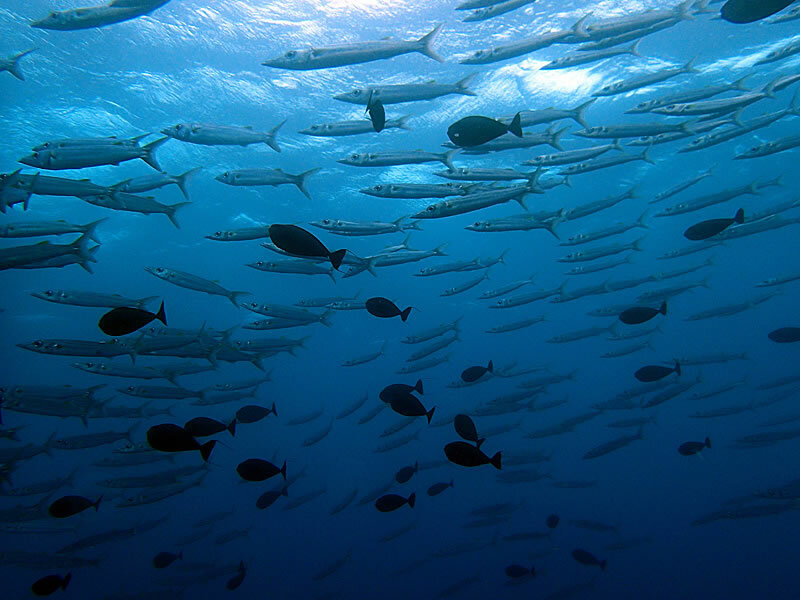 Peleliu, Palau: My favorite dive of the trip (as of Jan. 27, ~50 dives in). 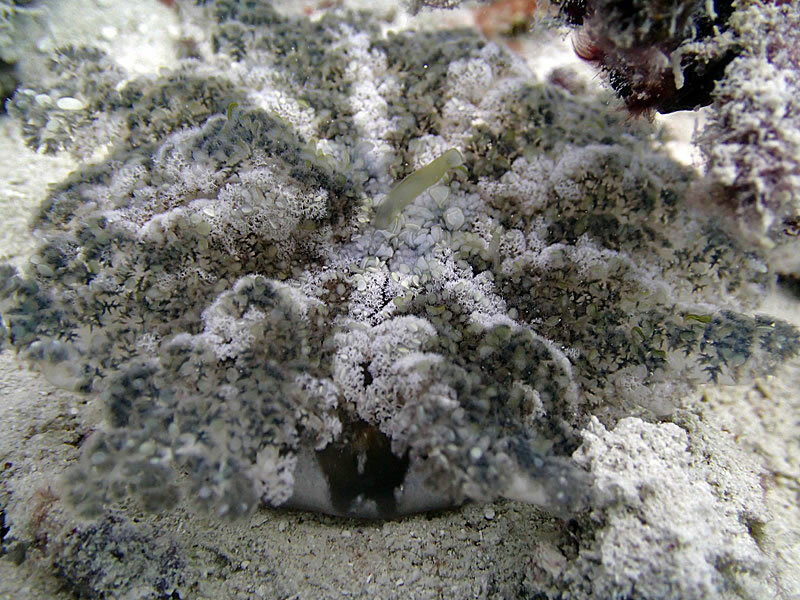 Merunlina sp. 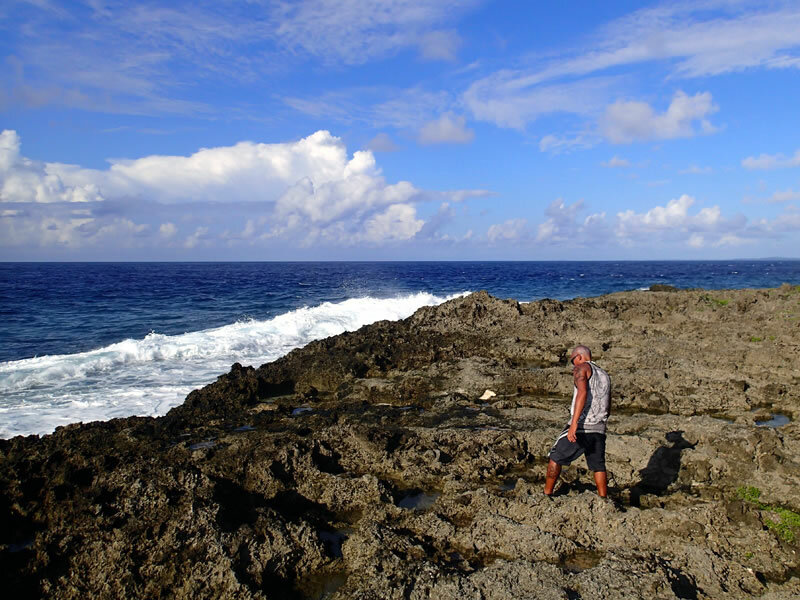 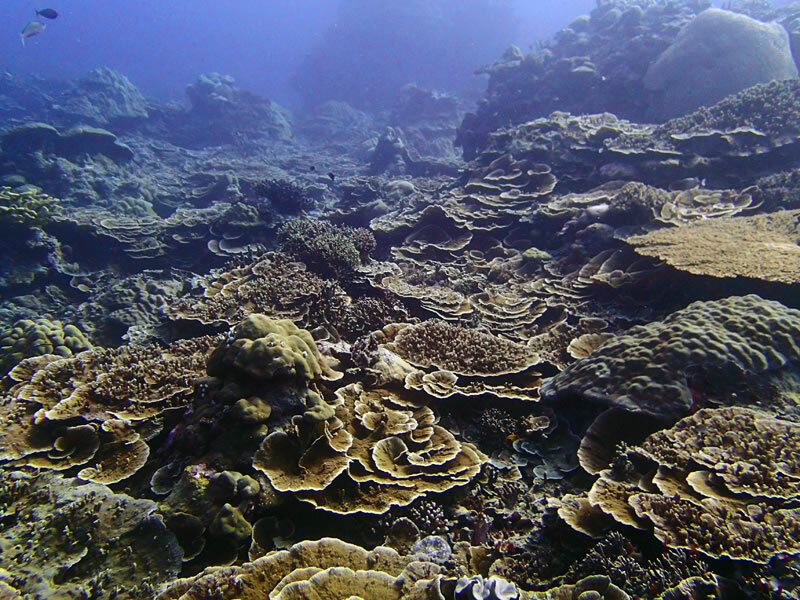 at Peleliu, Palau - amongst the most photogenic corals. 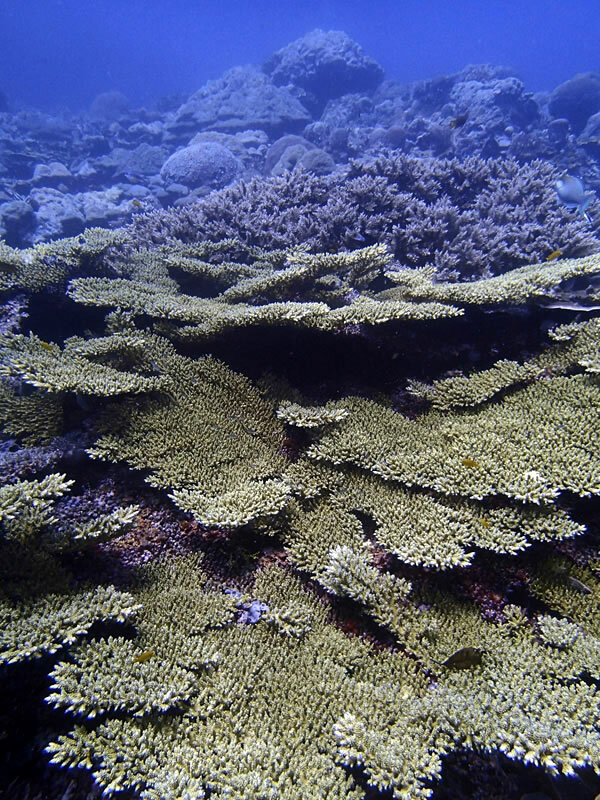 Peleliu, Palau: a coral lover's paradise. 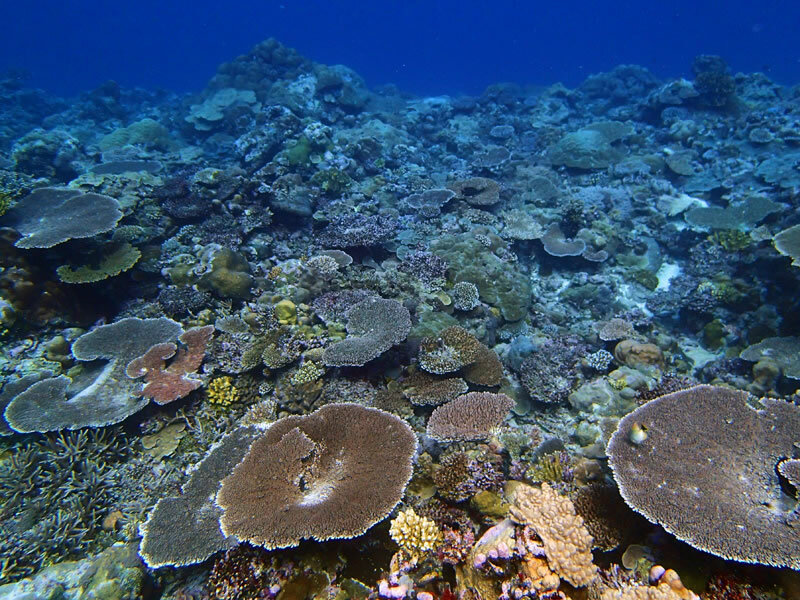 A hard coral-dominated community near Ulong Channel, Palau. 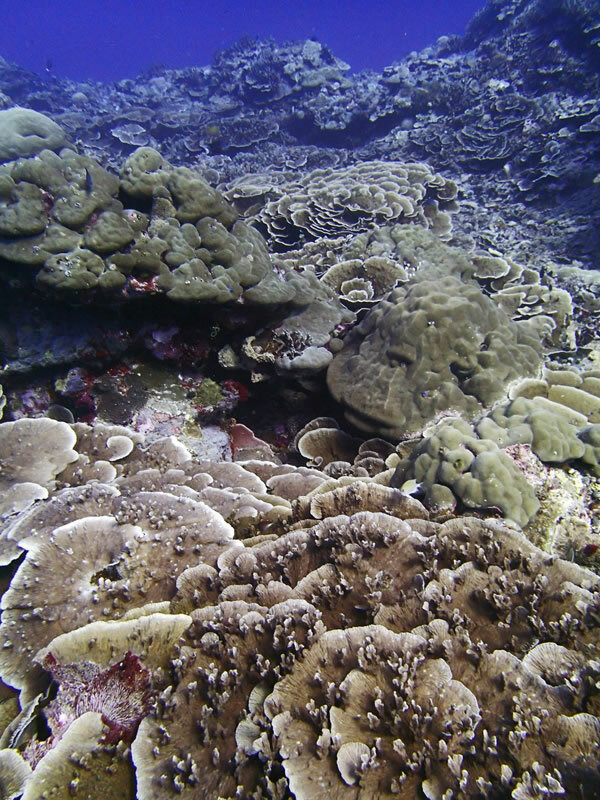 Channel near Crocodile Point, Palau. 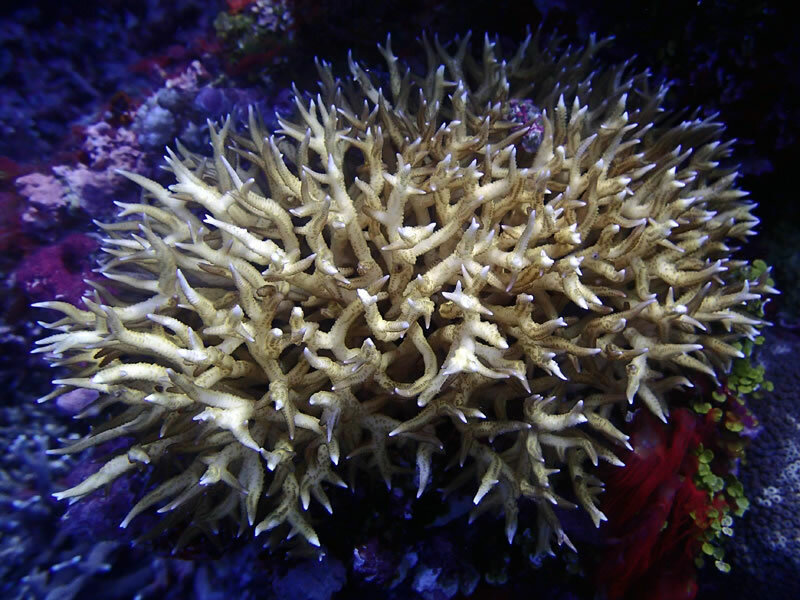 A close-up image of a common, Indo-Pacific reef-building coral Seriatopora aculeata; south of German Channel, Palau. 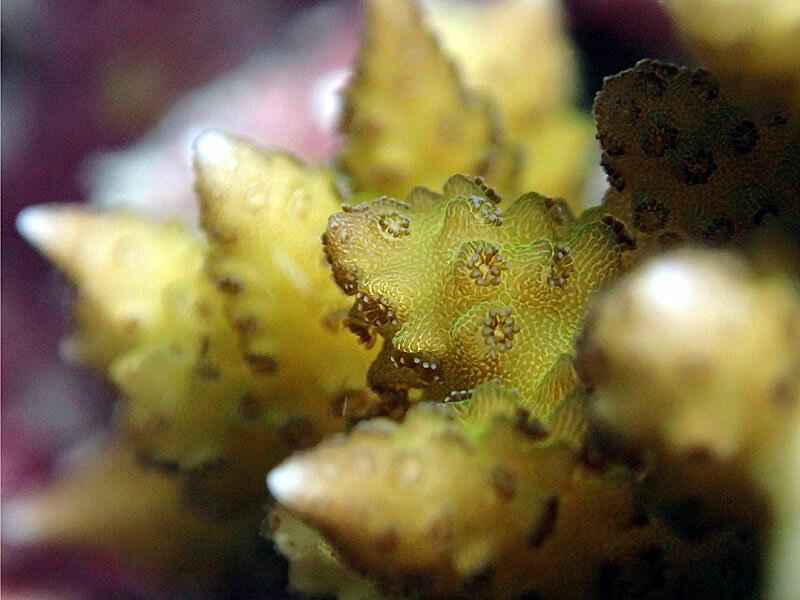 A macro lens photo of Pocillopora acuta, aclosely related sister species of the model coral for research Pocillopora damicornis, south of German Channel, Palau. 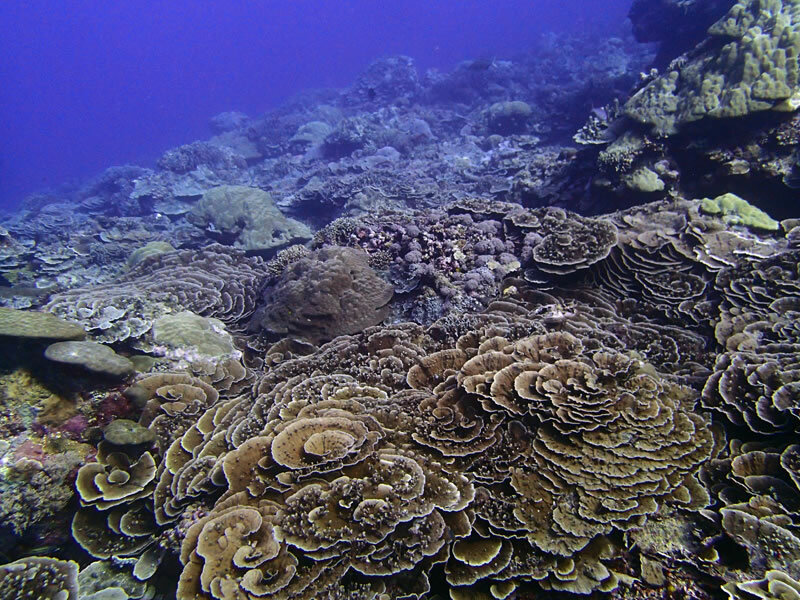 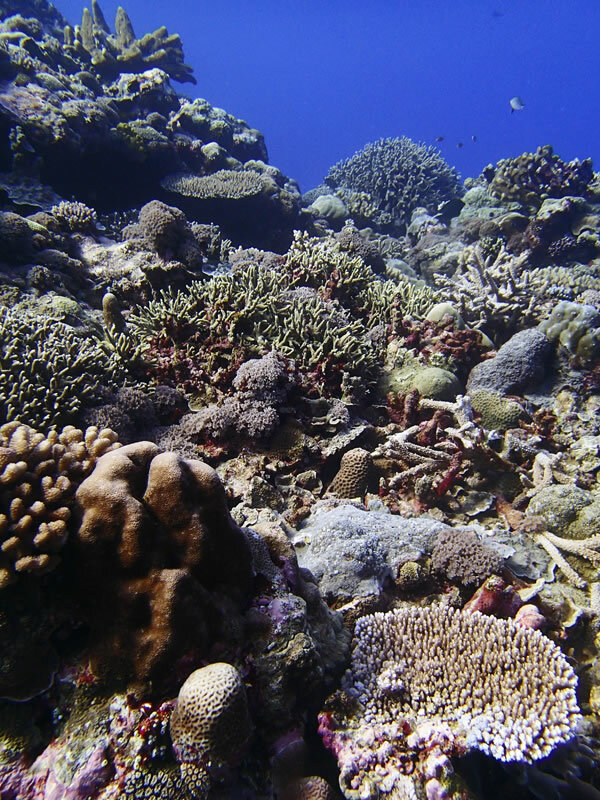 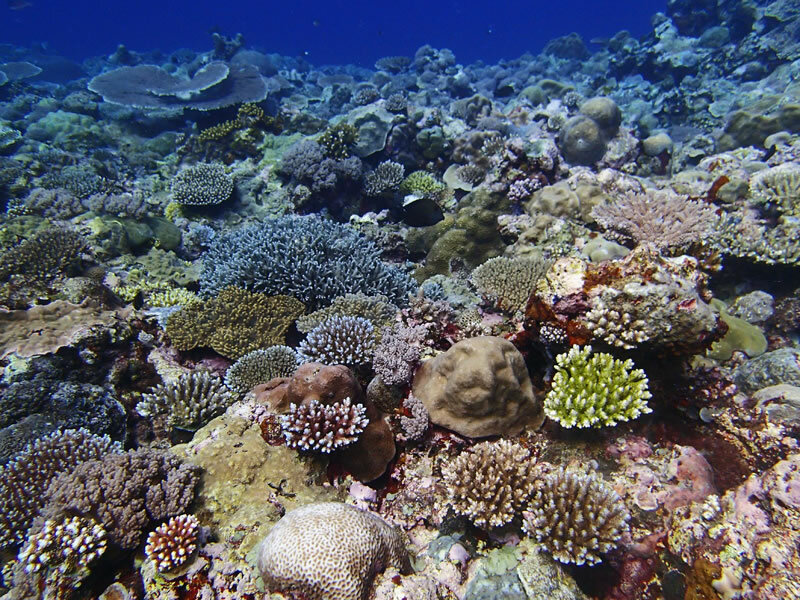 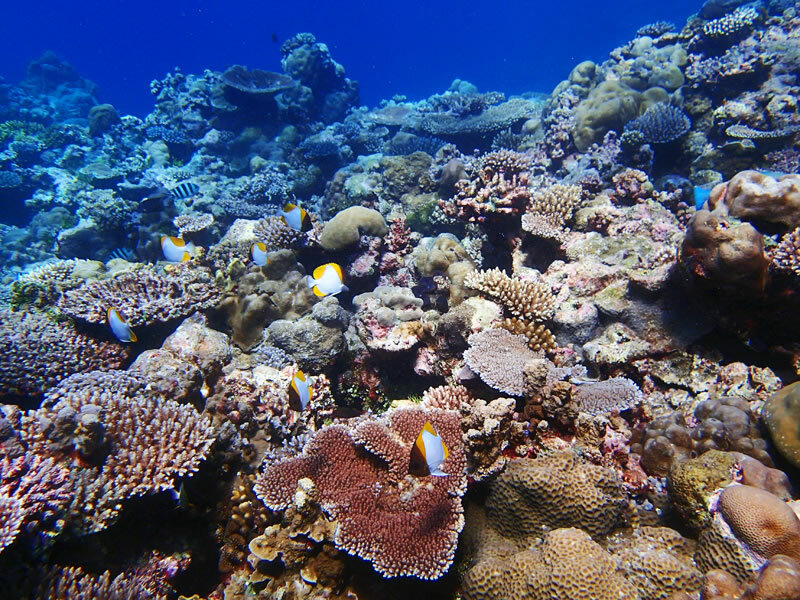 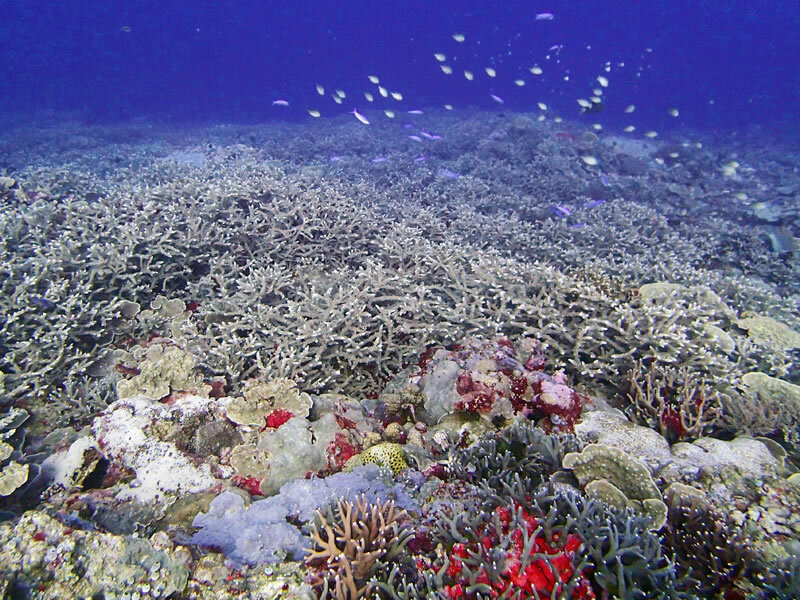 High coral diversity and cover in a shallow barrier forereef ecosystem at Peleliu, Palau. 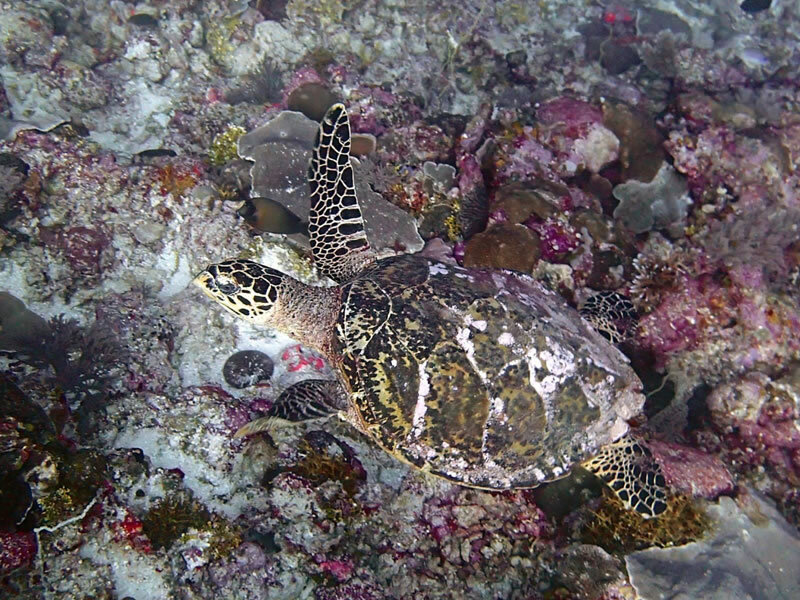 Merulina sp.-dominated meadow at 15 m at Peleliu, Palau. 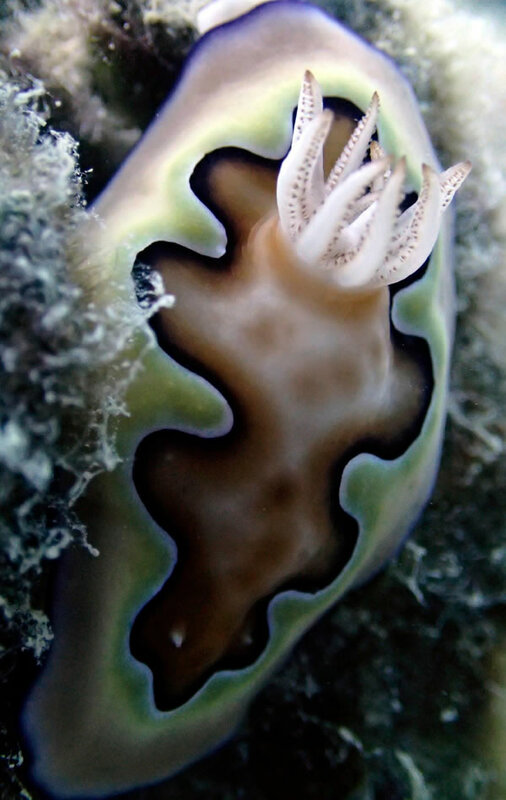 Nudibranch (~4-5 cm long) at Ngeruktabel, Palau. 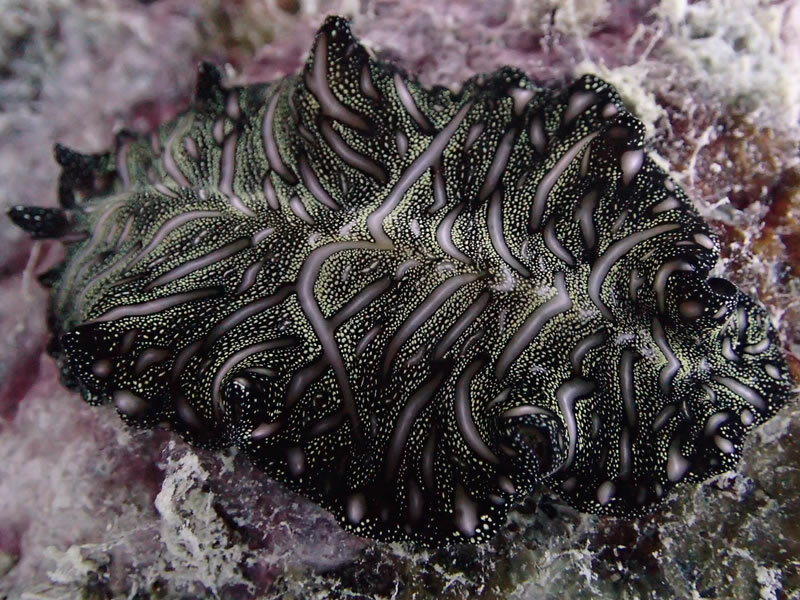 Magic carpet flatworm at Ngeruktabel, Palau. 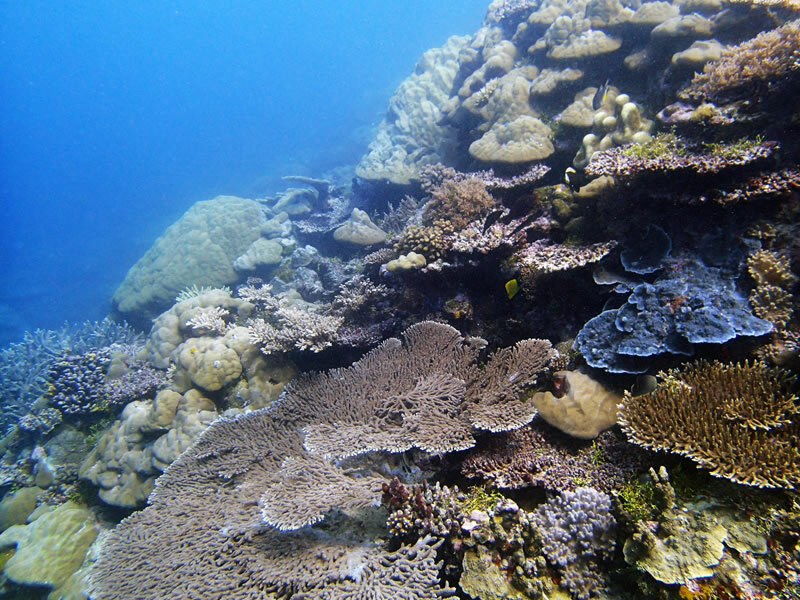 Pocillopora spp., Acropora spp., and Porites spp.-dominated reef at Western barrier reef, Palau (near Ulong). 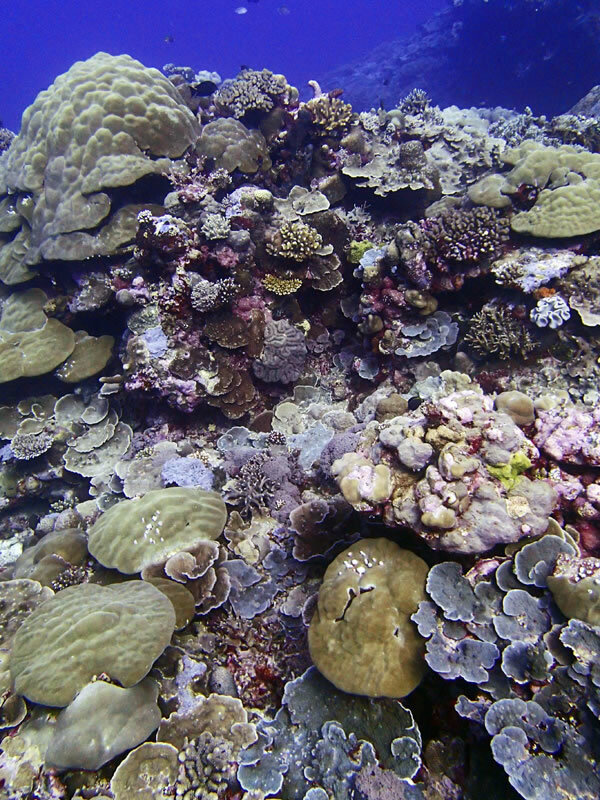 A lush reef, 8-12 m below the surface at the Western barrier reef of Palau. 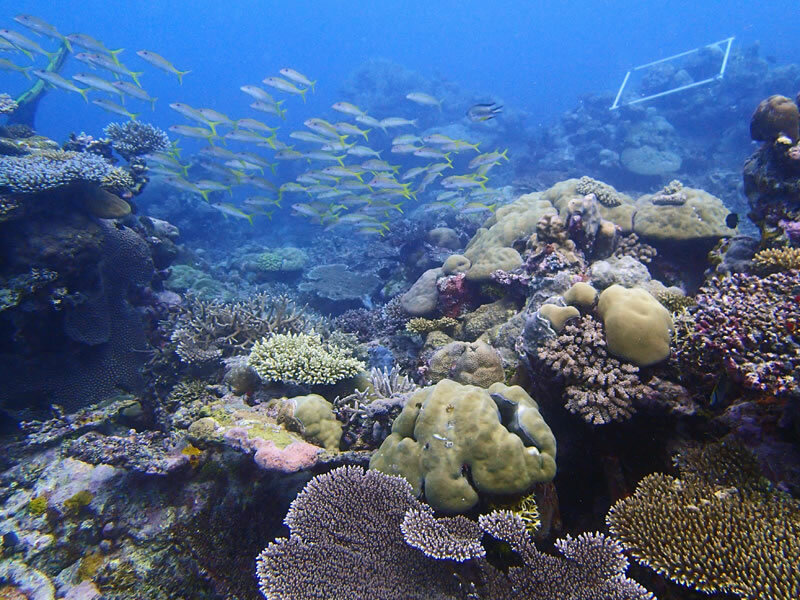 Looking up from 10 m in a high light environment at Desomel, Palau.